Como Engineers has designed and successfully supplied a range of pilot plants that have enabled our customers to test and de-risk full scale operating plants. 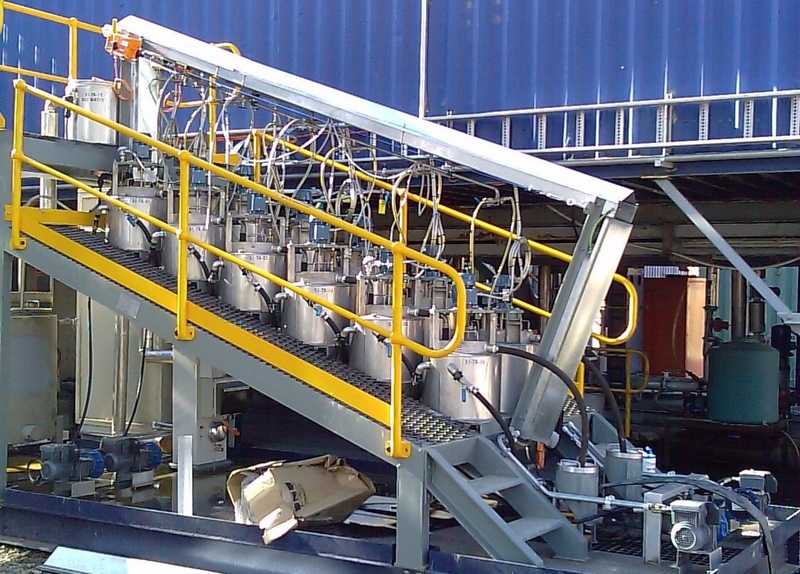 Como has designed pilot plants that cover a wide range of processes and commodities. We have successfully tested heap leach designs in gold and copper, elevated temperature leaching for gold processing, Heavy media and magnetic separation to recover iron sands and magnetite in tailings and RIP/SX for uranium recovery.